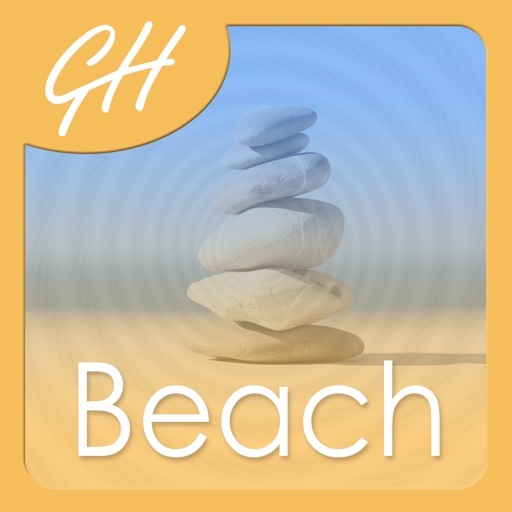 'Beach Meditation’ is a superb high quality guided meditation recording by best selling self-help audio author Glenn Harrold. 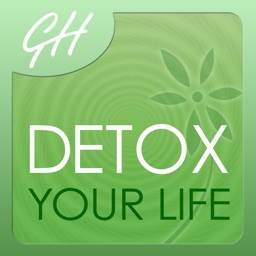 This recording will help you de-stress and clear your mind at the end of the day and go into a deep relaxing sleep. There is no wake up part on this recording so it is ideal for bedtime listening when you need to relax and sleep well. The 50-minute audio track will take you on a special journey into the deepest levels of relaxation. 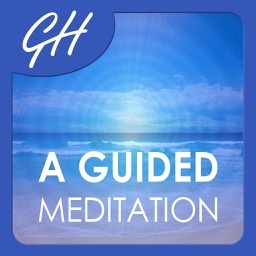 The subtle background soundscapes supporting Glenn’s soothing voice will help you connect with a profound feeling of relaxation and well being. 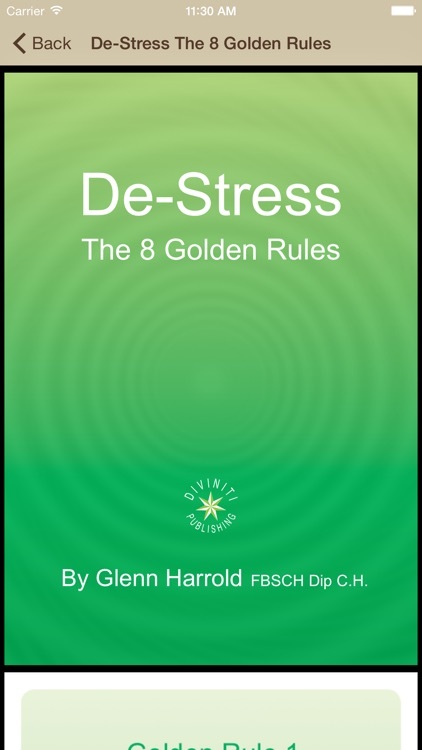 Like all of Glenn’s recordings it uses special background sound effects have been recorded in certain keys and frequencies to help enhance the meditation effect and guide you into a deep state of mental and physical relaxation. The background sounds are a mixture of sea sounds and pink noise, which induces deep feelings of relaxation and calm. 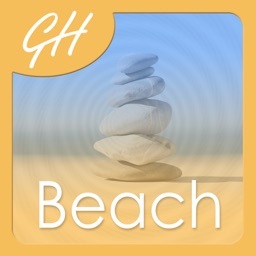 The meditation will take you down to a healing garden and then to the beach. At the deepest point in the session you are given a number of empowering post-hypnotic affirmations and direct suggestions to help you connect with a deep feeling of mental and physical relaxation, which will stay with you in your everyday life. At the end of the recording you can drift away to the relaxing sound of the sea, which include embedded subliminal suggestions. 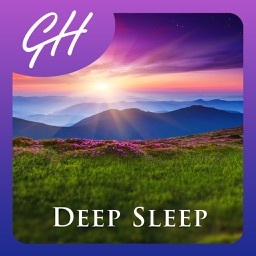 This empowering recording is a completely safe and very effective way of helping you to go into a deep state of relaxation and sleep well at bedtime. 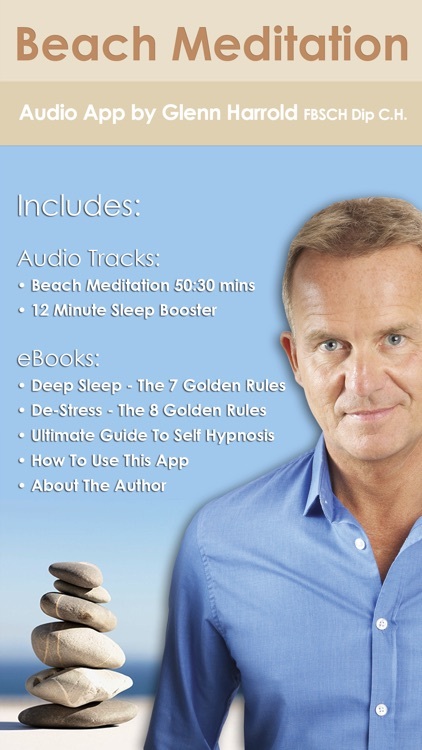 Glenn is one of the world's best-selling hypnotherapists with multi-million sales of his Apps, CDs, MP3s and 7 self-help books. * The very latest hypnotherapy techniques and state-of-the-art digital recording technology. 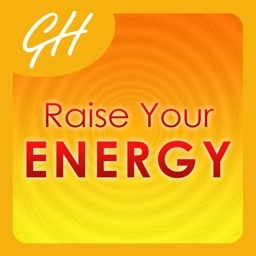 * Glenn's highly acclaimed hypnotic vocal techniques guiding you into a completely relaxed state of mind & body. * 60 b.p.m. 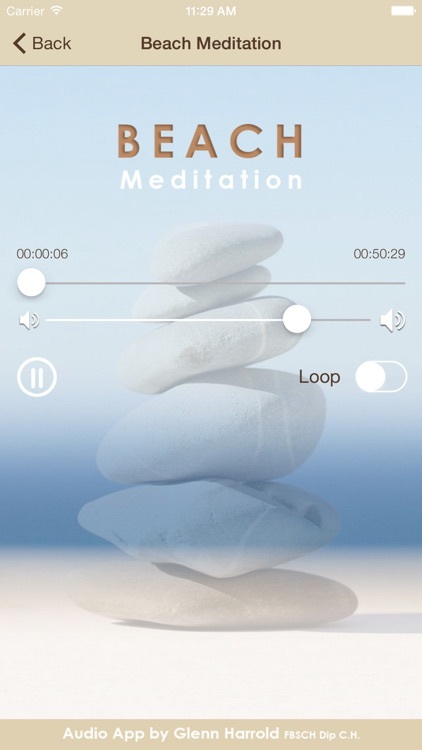 background sound effects recorded in specific musical keys and frequencies to compliment the hypnotic suggestions and deepen the relaxation effect. * Stereo-echoed affirmations, which pan from ear-to-ear across the stereo range - a deeply relaxing and unique effect. "Hello Glenn, I have ordered and used 4 of your CD’s and they are among the very best that I have ever found in the past 20 years. I am a meditation teacher in Toronto, Ontario, Canada and I use your CD’s in my classes to help people to relax."